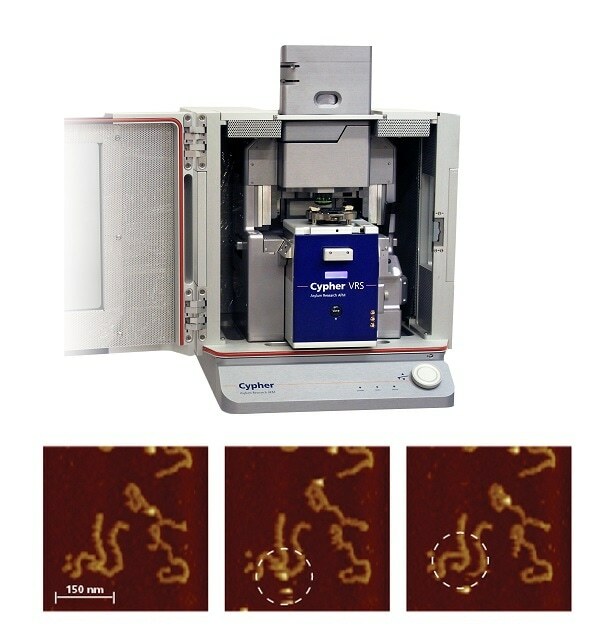 Oxford Instruments Asylum Research announces the new Cypher VRS Video-Rate AFM, the first and only full-featured video-rate atomic force microscope (AFM). The Cypher VRS sets a new benchmark for speed, enabling high resolution imaging of dynamic events at up to 625 lines/second, corresponding to about 10 frames per second. For comparison, this is about 300x faster than typical AFMs and 10x faster than current “fast scanning” AFMs. The Cypher VRS is the only AFM to achieve these speeds while still offering the versatility and ease of use of a full-featured research AFM. 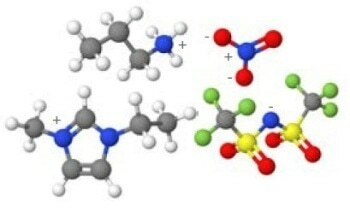 It’s ideal for researching dynamic nano-events such as biochemical reactions, membrane studies, self-assembly, and boundless other applications in materials and life science. Academic researchers around the world have been working to develop video-rate AFMs for over a decade. We are very excited that Asylum Research can now offer video-rate capability on an AFM with greater flexibility and all the ease-of-use features and functionality that are the hallmarks of the Cypher AFM family. Since our beginning, Asylum has been committed to pushing the limits of AFM technology. Time and again we’ve challenged assumptions and set new standards of performance with advances like our low-noise position sensors, the incredible resolution of Cypher AFMs, new nanomechanical measurement techniques, and blueDrive photothermal excitation. It’s only natural that we’re now announcing the first and only full-featured video-rate AFM. Roger Proksch, President of Asylum Research. The power of the Cypher VRS not only comes from imaging at video-rate speeds, but its modularity and versatility allows users to easily switch between video-rate scanning and conventional scan speeds for even more functionality. The Cypher VRS has unlimited capabilities when imaging at normal speeds and performs all the same modes as our Cypher ES AFM. By quickly swapping out the modular fast-Z stage, the Cypher VRS is also compatible with the complete range of Cypher ES environmental accessories. These enable experiments with heating, cooling, and gas or liquid perfusion. Numerous ease-of-use features on the Cypher VRS make it by far the most user-friendly video-rate AFM. Samples are easily mounted with no extreme limits on size. Motorized laser and detector alignment make setup quick and easy. The robust scanner is fully sealed to prevent accidents in the lab. Asylum’s exclusive blueDrive™ photothermal excitation makes tapping mode simpler, more stable, and more quantitative. All imaging controls are accessed through a simple software interface, ideal for novices and users of all experience. The built-in movie maker generates spectacular publication-quality results. 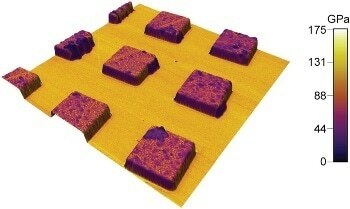 No other video-rate AFM can match the ease-of-use of the Cypher VRS.